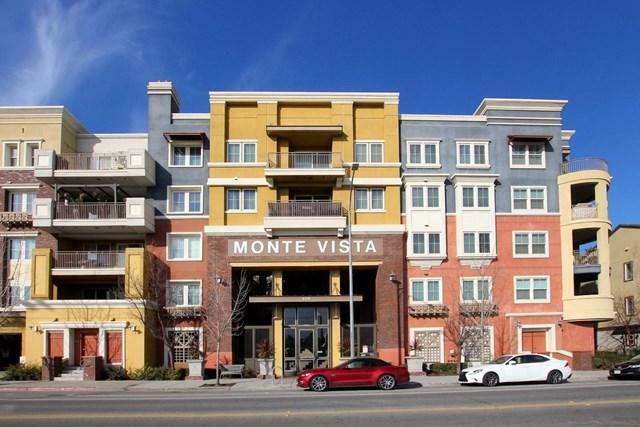 Welcome to Monte Vista a highly desirable community located in a Prime Silicon Valley location. Close to downtown SJ, SJ airport, SAP Center, Caltrain, light rail, Diridon Station and easy freeway access to 87,280,101 and highway 17. 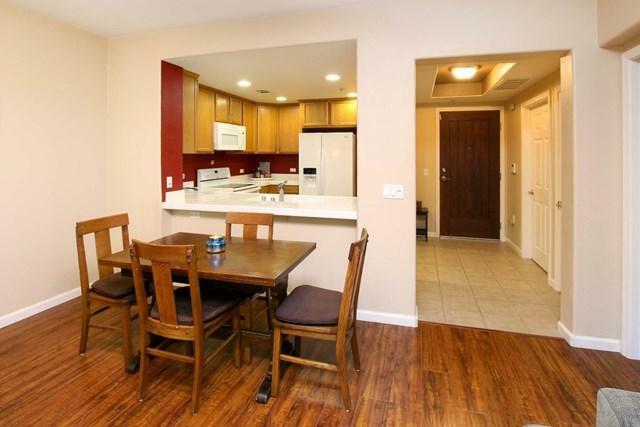 This charming light filled 2nd floor end unit clean, well maintained and is move in ready. A spacious open floor plan leads to a balcony overlooking the landscaping within the community. 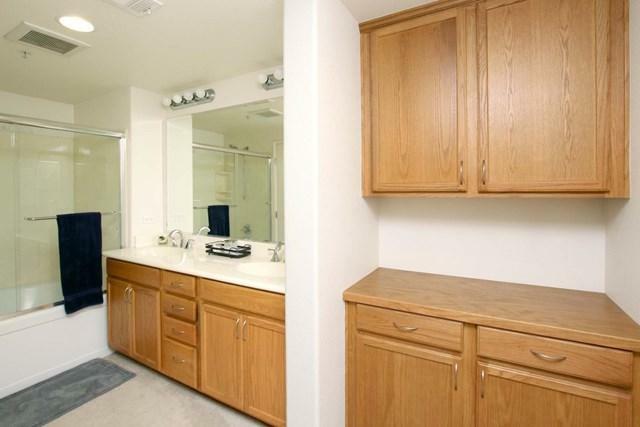 Unit has an inside laundry area. A walk in closet for a large master bedroom. 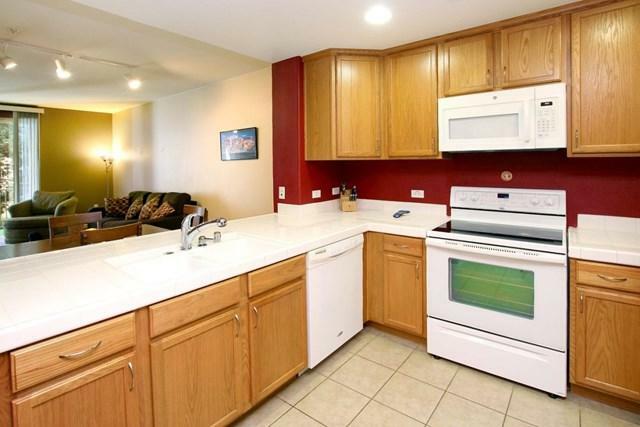 New refrigerator and microwave in the spacious kitchen that's open to the dining area and living room. Gated parking in a secure garage. Del Monte Park directly across the street features a soccer field, kids play area and dog park. Don't hesitate on this one! Be sure to be at the first showing on Sunday 2/10/2019 from 1-4pm. Sold by Tommy Ligon of Bailey Properties.